On Wednesday 11 December 2013, my client Luke Appleyard won £13,250 compensation after suing the police. The Central London County Court ordered that the Metropolitan Police pay the money after a three-day jury trial. Luke Appleyard, who sought my help in suing the police. Luke Appleyard (pictured), of Carshalton, Surrey, was 17 on Friday 9 October 2009. Now 21, he is a third year history student at the University of London. As well as studying, he works part-time as a chef. Before 9 October 2009, he had never been in trouble with the police before. Around midnight, he and a friend decided to go to visit another friend who lived nearby. The quickest route was through Carshalton Park. They were in no particular rush and walked at a relaxed pace through the dark and deserted park. 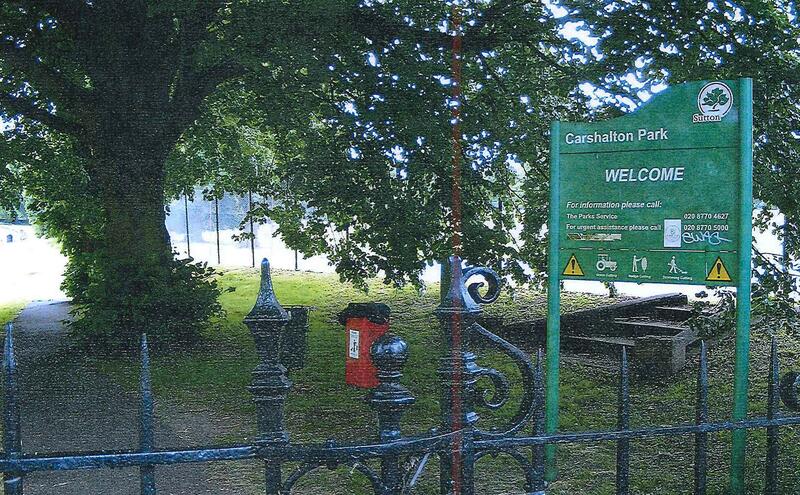 Entrance to Carshalton Park, Surrey, where Luke Appleyard was attacked by a police dog. Luke’s friend noticed a dog approach and mentioned this. Neither of them was particularly worried, thinking that this was just a dog being walked late at night. They both stopped walking and watched as it came closer. The dog, which they could now see was a large Alsatian, approached at speed. Luke noticed that no one was with it. Suddenly, it jumped up on Luke. 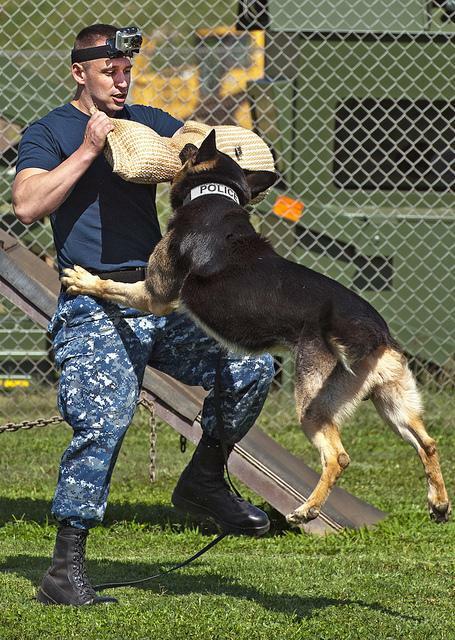 He put his right arm up to protect his face, which the Alsatian sunk its teeth into and tried to pull him down. Even though he was in great pain Luke resisted as the dog continued to wrestle with him. A police officer arrived after Luke spent about 3 minutes struggling with the Alsatian. His arm was released by the dog. It was bleeding heavily. He was searched by the police officer, who found nothing. More police officers then came on the scene, including an officer on patrol with the dog handler. ‘sorry mate, wrong person, wrong time’. Apparently there had been a robbery nearby and Luke and his friend allegedly matched the description of the suspects. Luke was taken to hospital where he was treated for his wounds (see the photo below which shows his injuries after they had been cleaned). He needed antibiotics, had to take a week off college and four weeks off work. His arm was in heavy bandaging the whole time. As well as being painful and shocking, it was embarrassing for Luke to have to explain what happened to his family, friends, and colleagues. He also felt a sense of injustice that the police could act this way. They did not contact him after seeing him in hospital to apologise, and seemed not to care that they set an attack dog on an innocent man. So he decided to seek my help suing the police. Luke contacted me after an internet search. He wanted a specialist solicitor with experience in suing the police. 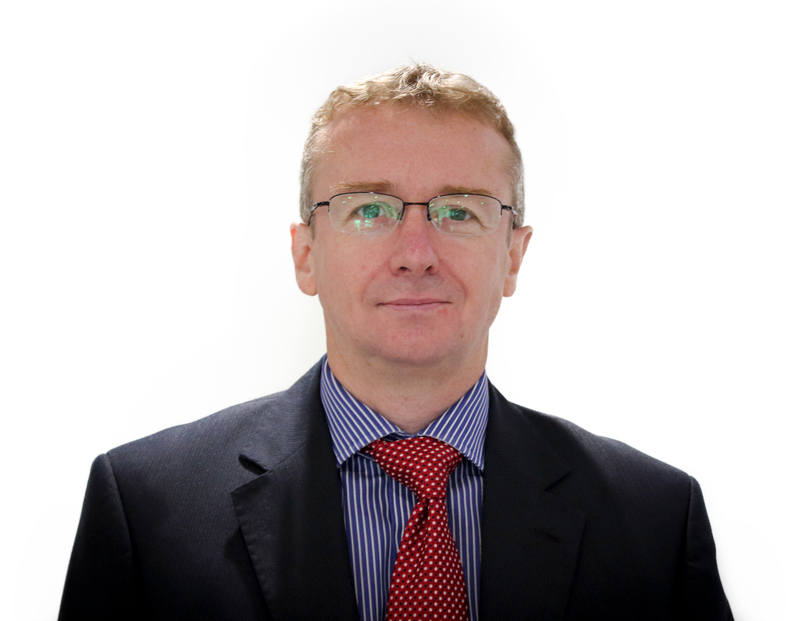 I have previously won compensation claims for clients who have been attacked by police dogs. I spoke with Luke and his brother. Like most of my clients, Luke appeared to be decent, genuine, hard-working, and suffered as a result of police misconduct. We agreed that I would help by suing the police for assault and negligence. He was eligible for legal aid so I took Luke’s claim against the police as a legal aid solicitor. I obtained medical evidence from a GP, plastic surgeon, and a psychologist. Their reports confirmed that Luke sustained nasty injuries to his right arm. The plastic surgeon thought that the dog used so much force that its teeth went through the fat beneath Luke’s skin into the underlying muscle. 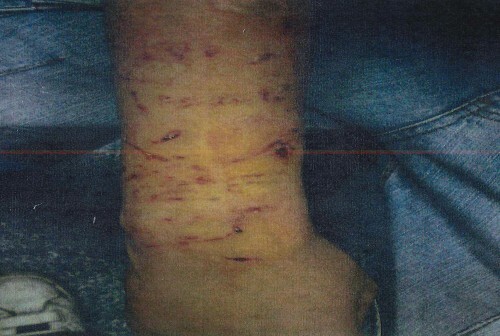 He suffered about 20 puncture wounds in the attack which left permanent scarring. He also suffered psychologically, developing an ‘adjustment disorder with mixed anxiety and depressed mood’. In return I received a denial of liability and incomplete notebooks from the officers involved. The Metropolitan Police argued that the police dog handler acted reasonably and in accordance with established guidelines, and that I could not prove liability. As a result, I had no alternative but to start suing the police through formal court proceedings, in which I also included a claim for false imprisonment and demanded a jury trial. After proceedings were issued the Metropolitan Police filed a formal defence. Again, they denied responsibility for Luke’s injuries and gave an alternative version of events. They said that the officer handling the dog, known as ‘Storm’, saw Luke and his friend running away, and that the dog handler called out a warning before releasing the Alsatian. The dog handler also claimed that it was only about 40 seconds from when Storm was released to the time he ordered the dog to let go of Luke’s arm. The Metropolitan Police refused to accept liability or make any offers to settle the claim, so Luke’s case was heard at Central London Civil Court in a three-day jury trial which ended on 11 December 2013. But at court, it was shown that the police officers were 110 metres away when Storm was released. And yet the police dog handler and his colleague claimed that they was satisfied that Luke and his friend were the robbery suspects even though they were more than a football pitch length away, and Luke and his friend were in an unlit park. Luke was successful in suing the police. · that he did not, as stated by the police officers in their witness evidence, run into Carshalton Park prior to the release of the dog. Luke received £13,250 plus full legal costs in compensation after suing the police. Although he has been left permanently scarred by the police dog attack, Luke is satisfied that he was believed by the jury and that the police officers’ misconduct, backed by inaccurate evidence, was exposed. If you want help suing the police contact me by completing the online form below, on 0151 933 5525, or use the contact form on my firm’s website. You can read more about the work I do here: http://www.iaingould.co.uk.